I agree to receive other communications from Power Couple Living LLC. Plus! Watch how we use it to create harmony between our marriage and money! Authors of "The New Power Couple", coaches and angel investors of a successful US national brand. 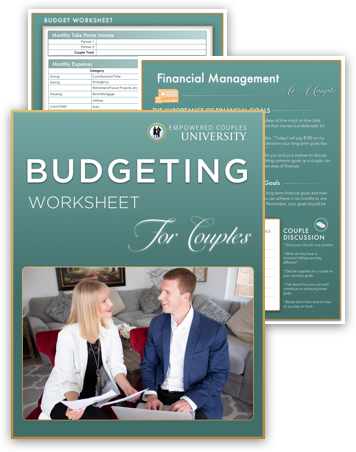 They also founded Empowered Couples University: online higher education for motivated couples to fulfill their life, business and relationship goals. 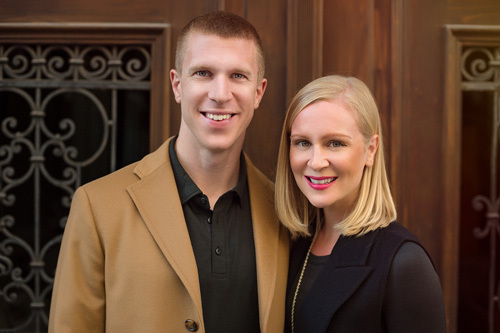 They've shared the stage with Tony Robbins and "Golden Gavel" Hall-of-Fame speakers, were nominated as Arizona’s 40 Under 40 Influencers, and have been featured in national media for coaching couples to fulfilling their dreams together & live in their full potential.